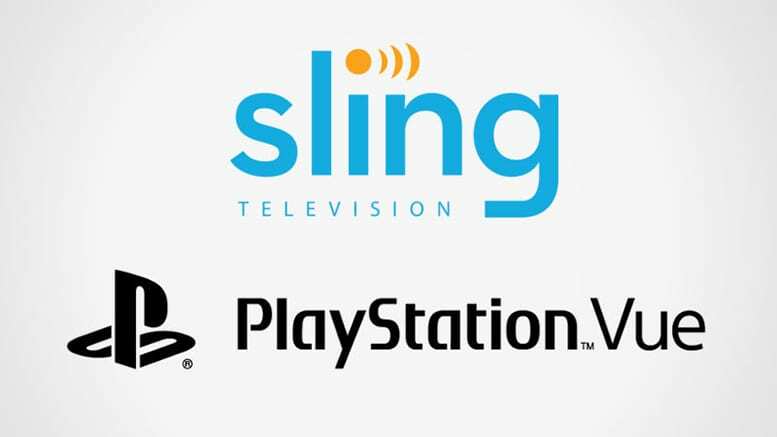 Sling TV vs PlayStation Vue: Which Live Streaming Service is Best? In the battle between live stream subscription services, Sling TV vs PlayStation Vue, you only really need one. Once you’ve cut the cord, a live stream service will allow you to still enjoy a smaller cable package at a smaller price. You only need to decide which service is the right one for you. If that’s what you’re attempting to do, you’re in the right place. The choice in the Sling TV vs Vue debate is going to depend on a number of factors. Things like cost and channel options are going to be most important, but how and where you can stream, personalization, and other factors will also come into play. So, let’s look at some of the most important factors in choosing one of these streaming services. Click here to try Sling TV for free for a week. Key channels include ESPN, CNN, TBS, etc. Click here to try PlayStation Vue free for 7 days. Sling TV vs PlayStation Vue: How much do they cost? Overall, Sling TV is a better value in the price department. Sling TV vs Vue: Who has the best channel lineup? 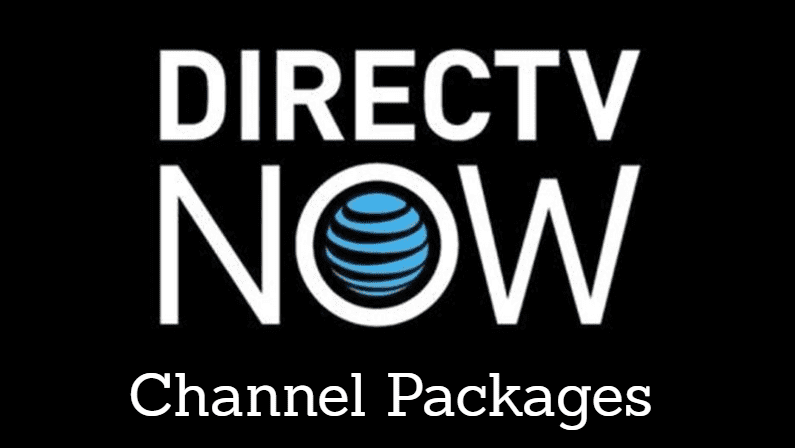 Channel lineup will depend on the package you choose. For example, Sling TV’s Orange package offers over 30 channels. This package offers AMC, CNN, Disney, ESPN, TBS, TNT, Comedy Central, and many other channels. If you upgrade to the Blue package, which is $5 more, you lose some of those channels, but you gain NBC and FOX in select markets, as well as BBC America, FX, IFC, Syfy and more. If you want everything, you can pay $40 a month, and get both packages in one bundle. 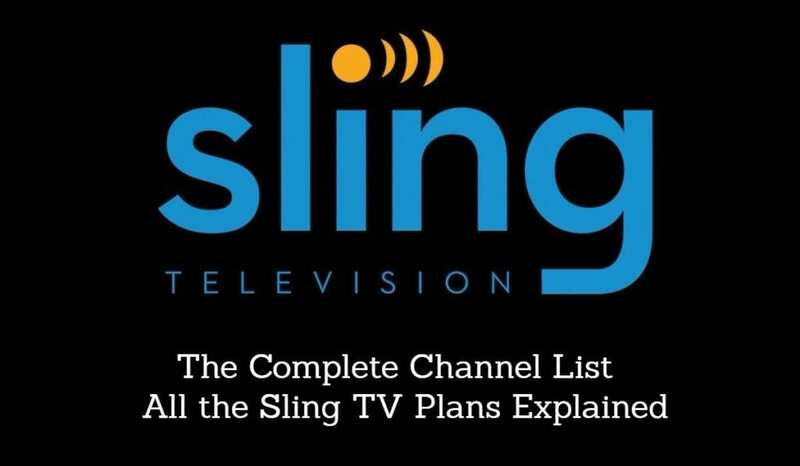 See the Sling TV channel list for details. PlayStation Vue’s smallest package has over 45 channels available, which could explain why it costs more. In that package, you receive some of the same channels you’d get with Sling TV, but you also get Animal Planet, BET, CMT, Destination America, MSNBC, TLC, and Travel. And like with Sling TV, the bigger your package, the more options you receive. However, it’s worth noting that Vue recently lost a lot of channels, due to a contract dispute with Viacom. Vue used to offer channels like Comedy Central, Spike and MTV, but these channels are no longer available. Both services also offer some local channels in select markets. See the PlayStation Vue channel list for details. Both services do allow you to have the chance to add on content. Sling TV has numerous bundle options that allow you to add everything from sports to lifestyle channels for $5 per bundle, with most bundles having between 6-10 channels. You can also add premium content like Cinemax or HBO, although, these cost more at $10 and $15, respectively. Vue also has add-on content, though their offerings are less. You can add on Machinima for $1.99 a month and FOX Soccer Plus for $12.99. If movies are more your thing, you have two additional options. You can add Showtime on its own for $8.99 a month or the Showtime/EPIX premium package for $11.49 a month. The winner in the channel debate will depend on what you watch, and what you feel you can sacrifice. For the price, it seems that Sling TV offers the better deal with the most options for customization. In the race between where you can watch Sling TV or PlayStation Vue, Sling definitely wins this one. Most streaming devices, mobile or otherwise, offer Sling TV’s app. You can watch Sling TV on computers, phone/tablet, gaming consoles, Roku, Chromecast, Apple TV, and most other devices. Sling will even give you a free Roku if you prepay for a few months of the service. With PlayStation Vue, you can watch Vue on Apple TV, Roku, Chromecast, Amazon Fire TV, iPhone, and PS3 or 4. Mobile devices work too, although only if you’re connected to your home WiFi network. Both Sling TV and PlayStation Vue offer some type of channel customization with the ability to add channels. Sling TV offers an on-demand video library of rotating content, while Vue offers a cloud DVR feature. Sling TV is also working on a cloud DVR feature, which is currently in beta. So, when it comes to special options, Sling TV and Vue both offer a fairly straightforward service, and are pretty even in this area. As with any subscription service, there are going to be some negatives. With Sling TV, I’m not in love with the user interface. I like the channel surfing guide provided by having cable, and I feel like Vue offers that a little better than Sling TV. However, this is a small issue and not a true deal breaker. PlayStation Vue, on the other hand, has some mobile restrictions that could be a deal breaker. When you sign up for your subscription you are locked into your main (home) location. Even though you’re able to stream Vue on mobile devices, you cannot use those devices with Vue outside of your home. It’s the one place where Vue will work as it should, without restrictions. Also, given that Vue has recently reduced channel selection while Sling TV is expanding, it’s uncertain how Vue will look in the future. Both Sling TV and PlayStation Vue have positives and negatives. At the end of the day, it’s really going to depend on how much money you want to spend and what channels you want. However, in the battle of Sling vs Vue, Sling TV offers the best value. At $20 per month for 30+ channels, it gives you a great channel lineup with a super low cost. Sling works on the most devices, is easy to use, and offers a free trial. Click here to start Sling TV for free for a week. Playstation Vue does offer a cloud DVR service. To make up for not being able to access Vue outside the home, Playstation offers TV Everywhere, which allows the viewer to access over 50 different channels on their own apps. Thought I like both SlingTV and Vue, I feel this gives the Vue a slight edge.